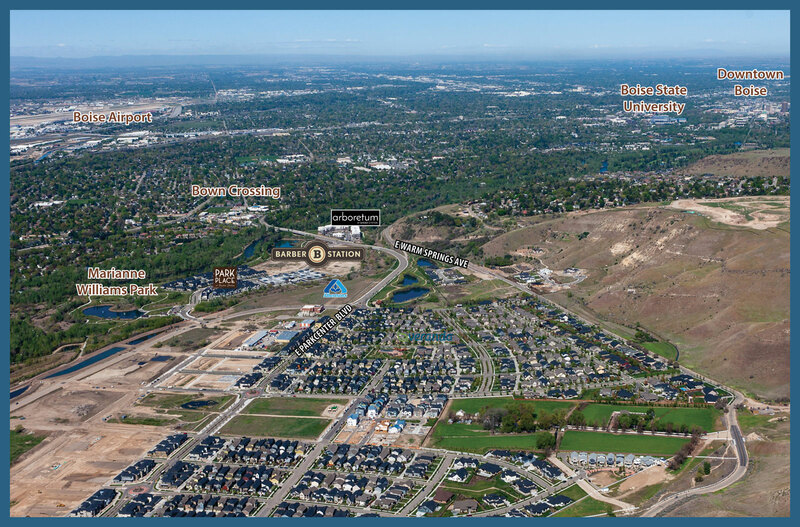 Easy Access to Parkcenter, Downtown & Boise Airport. Serene Setting on the Boise River, Surrounded by Marianne Williams Park. 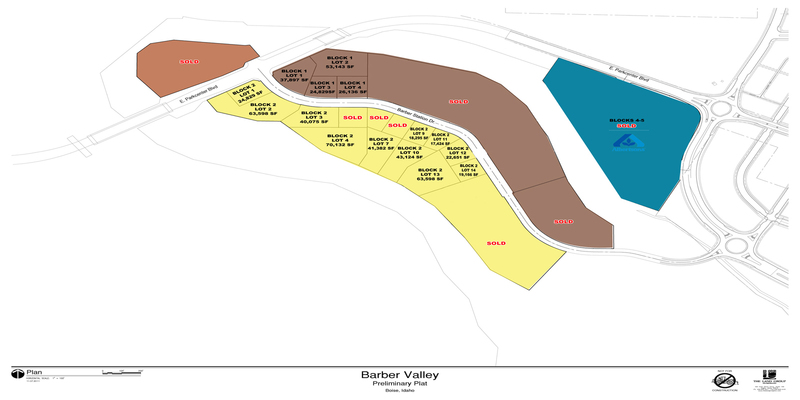 Located in Barber Valley, Southeast Boise’s Newest Planned Community. Office, retail and mixed use opportunities.